Welcome to Stealth Health, a health blog about making small steps to being happy in a busy world. 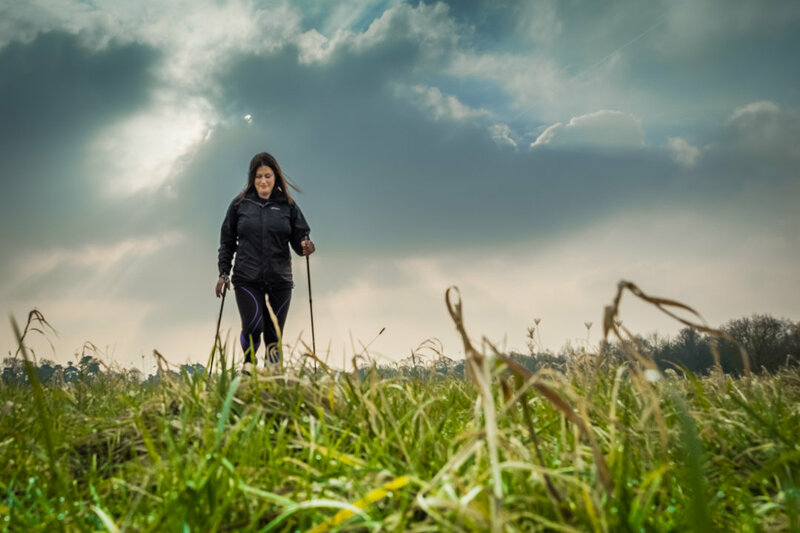 One of the things that makes me happy is Nordic Walking. 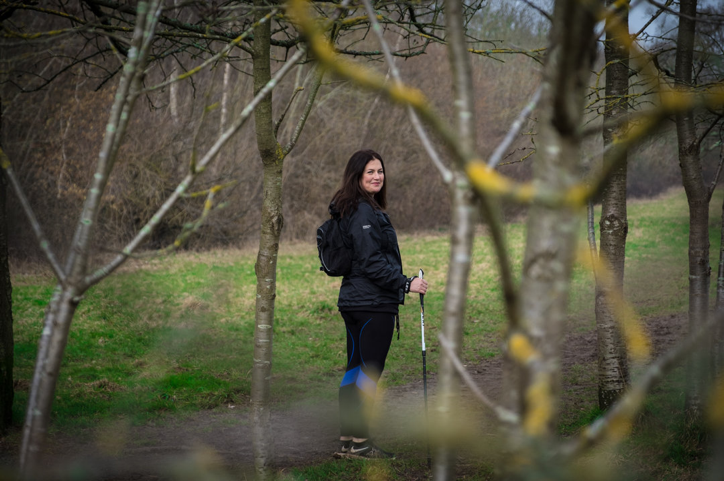 I teach classes in Cookham on Monday morning and longer monthly adventure walks in thelocal area. 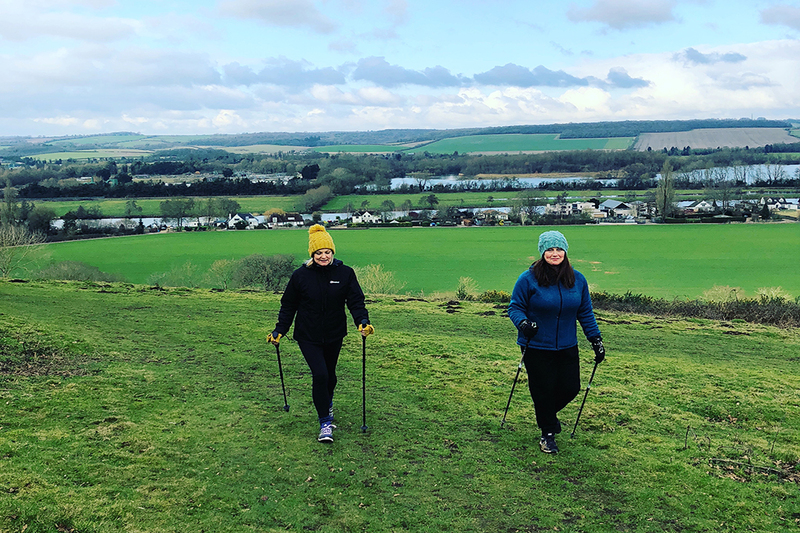 Nordic walking turns into a workout using special poles. It’s fun, sociable, outdoors and works your whole body. You can read more about the classes here. I’ll also be covering food, style, travel, fitness, beauty, work, and some lifestyle hacks on how to be happy the stealth health way.